Not all hot tub covers are alike. 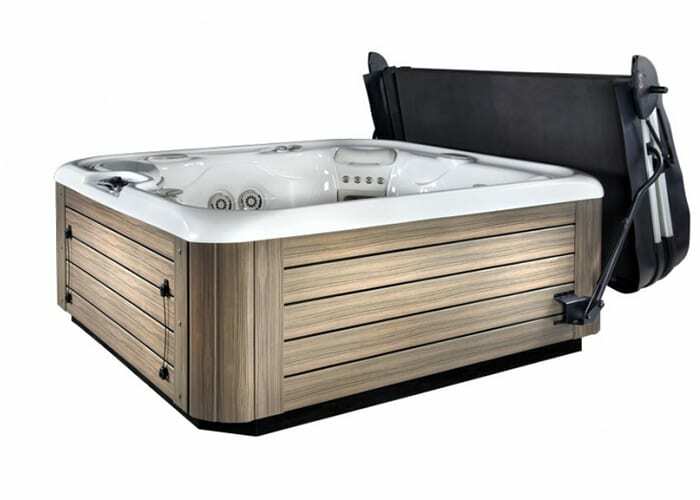 Watkins, the manufacturer of Hot Spring® spas, Caldera® spas, and Freeflow® spas, designs covers specifically for their hot tubs. 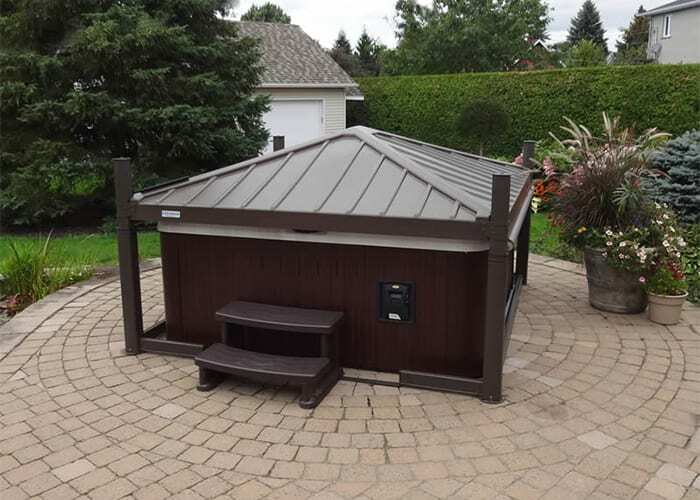 We also offer The Covana, an automated privacy gazebo, as well as Smartop covers. We can also get a custom made spa cover and we offer used covers as well. Equip your spa with one of the highest insulation covers on the market! Smartop’s one-of-a-kind design makes it the new standard in hot tub covers. 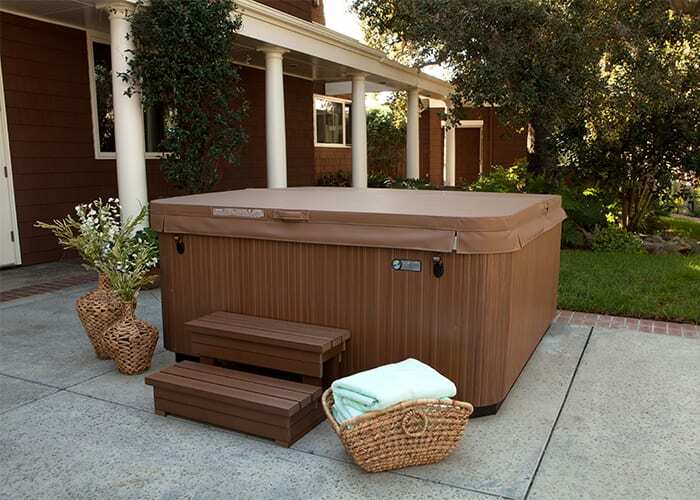 We offer replacement covers made specifically for your hot tub. Click on the button to get started. 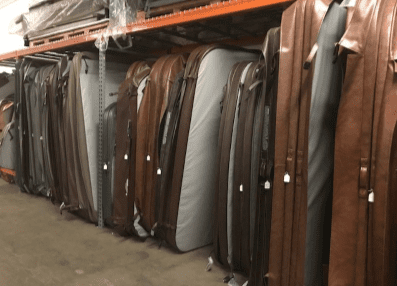 We offer used replacement covers at our Sparks, NV Clearance Center. Visit today to see what is in stock.